This Personalised Dinosaur Pencil Tin & Pencil Crayons is a great back to school gift. 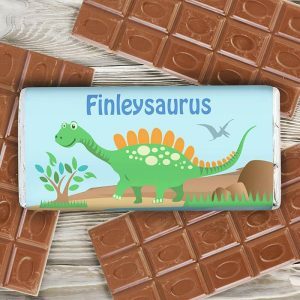 The tin is made from a brushed stainless steel, and features a fun dinosaur design on the lid. 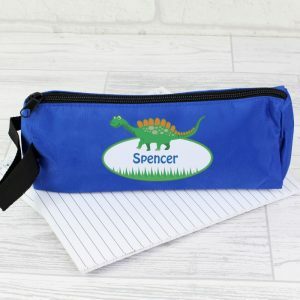 Supplied with 12 colouring pencils, the case is personalised with any 12 character name (please refrain from using all capital letters). 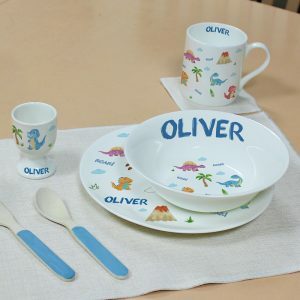 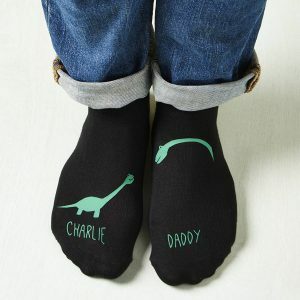 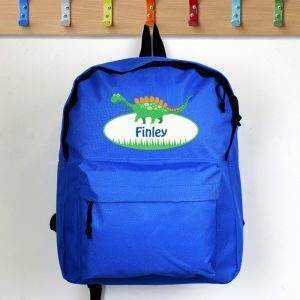 Perfect for a first day at school or for using to do activities at home, this stylish set is a great gift for a Birthday or at Christmas for the dinosaur lover in your life! 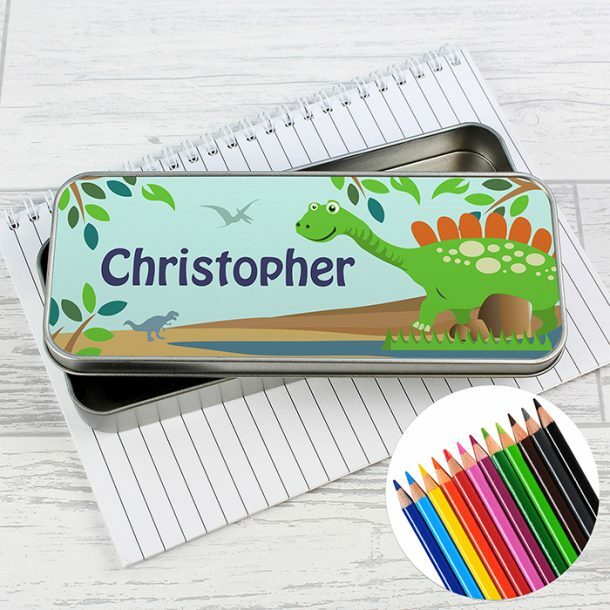 The Pencil Tin comes supplied with 12 colouring pencils (these will not be personalised).